Currently, we have two subscriptions you can purchase as plans (recurring payments) and passes (one time payment): Imperator and Centurion. We strongly recommend reading over the possible rewards and perks for each subscription option to find the one that really works for you. Upgrading or changing your subscription level requires letting the subscription complete and starting a new one. 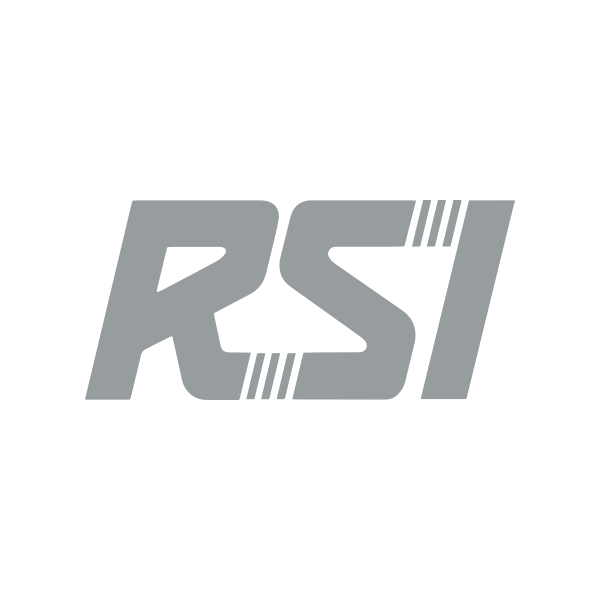 Visit our Subscriptions page in the RSI Pledge Store. All perks are displayed to find the best fit. No - Subscriptions are completely optional. All you need to play is your game package, a computer meeting the requirements, and everything installed. The subscriptions expand your options of play options, sneak peek for ships, immediate access to PTU builds, earned discounts, and more! If you want to see if it's for you, try a one month pass. If you like it, try a monthly plan and cancel anytime. How do I upgrade my subscription from Centurion to Imperator? Currently, it is not possible to upgrade an active Centurion plan to an Imperator Plan. You need to cancel any active subscription and buy a new one with the Imperator Plan. We recommend waiting for your current subscription to complete. After the subscription ends, you can purchase a new subscription of your choice. You can have concurrent subscriptions running on your account using Subscriptions Plans and Passes. This adds to your total count of months, but the time doesn't stack. If your current plan or pass is near ending, you can simple purchase the new Subscription. You get the new perks, rewards, and total months added immediately. When the first subscription ends, the new subscription continues. How do I update or cancel my Subscription plan payment information? The best way to update your payment information associated with a recurring Subscription Plan is to cancel the current subscription on your account, wait for the current plan period to near its renewal/expiry date, and purchase a new Subscription Plan with a new payment method. Visit our site and login to My RSI. Locate your subscription and click Cancel Subscription. Wait till your current remaining subscription time ends before purchasing a new subscription! Once you near the end date of the current subscription, pledge for a new subscription as you would from the store using your new payment details. Important on PayPal Plans! If you had a recurring plan with PayPal, make sure the recurring payment has been canceled in your personal PayPal account. If you see additional charges, send in a ticket. We can help! Important on Stripe! If you are using Stripe as a payment method, and it has saved your card information, you may need to clear your cookies and cache from your browser. This will permit you to enter new details. Can I use Store Credit? Yes, you can use Store Credit to purchase Subscription passes. After the passes end, you can add a new plan.